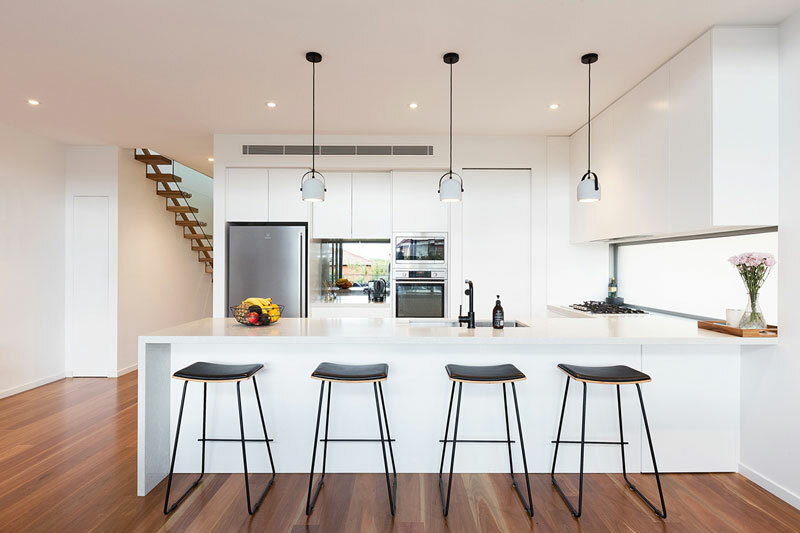 Four decades of experience goes into a home that will last you a lifetime. 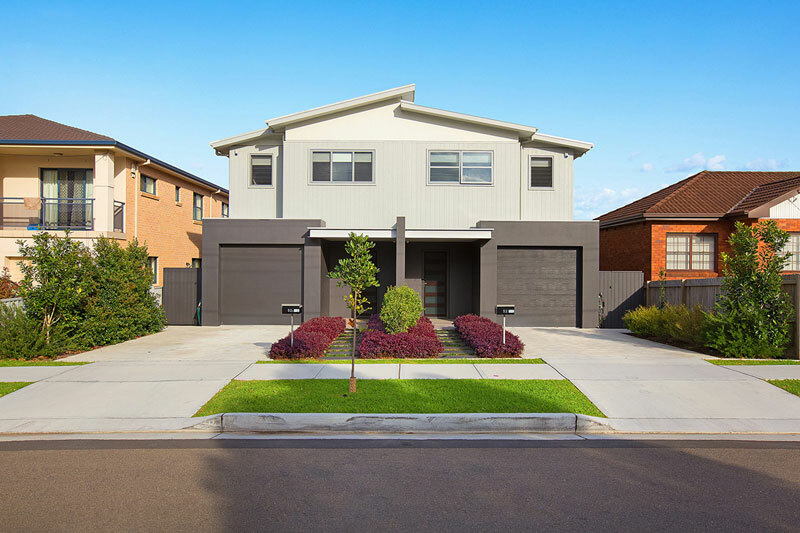 Eastpoint Constructions is a family-run team providing quality home building, renovation and extension services across Sydney’s eastern suburbs. Drawing on 40 years of experience, we deliver high quality workmanship at every turn. We don’t cut corners: we’re fast but thorough, and we’re proud of what we do. We deliver on time, within budget. No surprises. Our capable trade teams have been working together for more than 20 years—we’re famous for getting you in to your dream home faster than the rest. We’re down-to-earth, approachable people, who are also great builders. We want you to enjoy the journey as much as we do, so we’re always friendly, professional and open. We're proudly Eastern Suburbs born-and-bred. 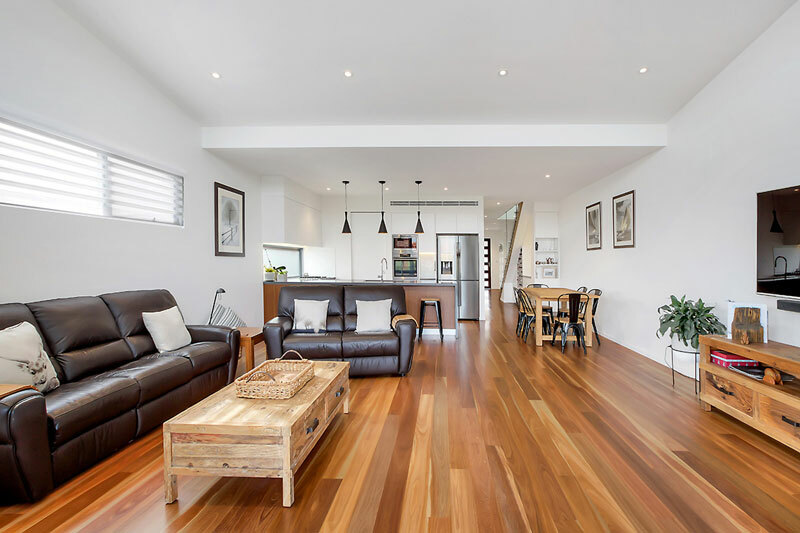 We've been servicing suburbs from Bondi to Little Bay for over 40 years. 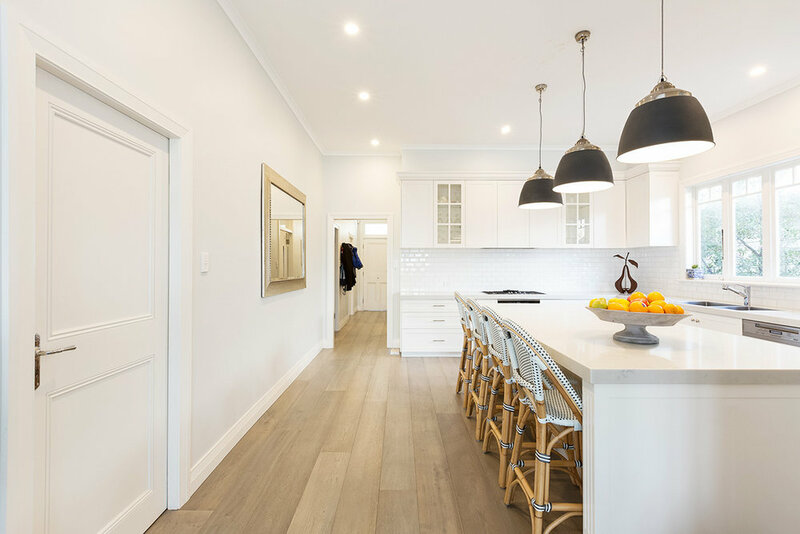 We have a long and proud history of creating beautiful homes for Eastern suburb families. We've built our reputation on an approach of integrity and quality—a formula that's worked for us for over forty years. 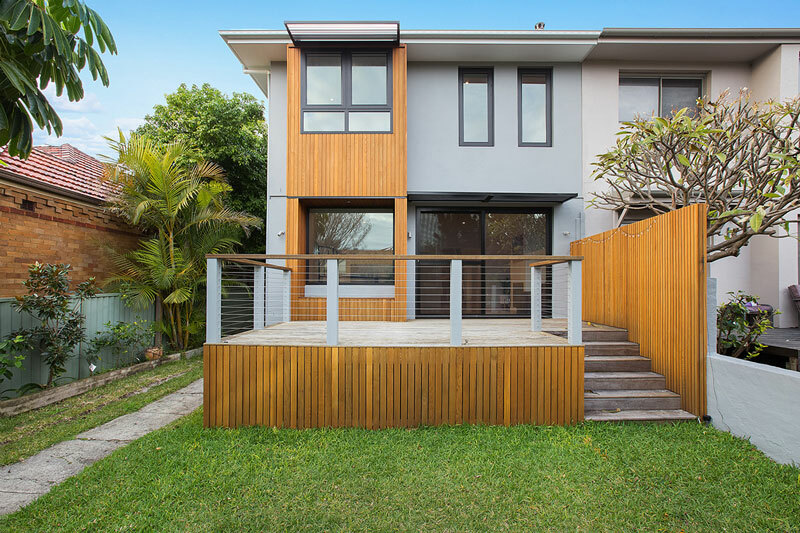 Thinking of building, renovating or extending? Get in touch today for an obligation-free chat.